Our developers continue to be hard at work enhancing ShortStack; they’re determined to make it the best marketing software out there. This month we added even more flexibility to our Campaign Designer, enhanced our Instagram integrations, and made it so you can buckle down even further on potential contest fraud. In addition, we’re excited to be offering brand new live training Monday through Thursday so you’ll never feel alone when working with ShortStack. Here’s a closer look at some of the recent upgrades we’ve made. 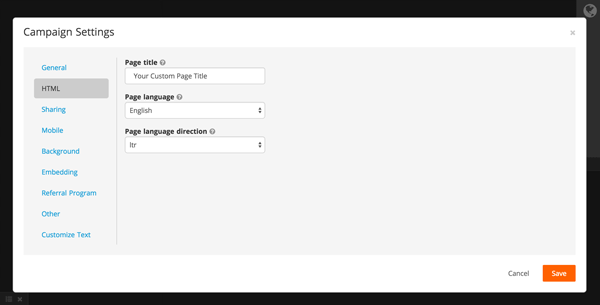 SEO is an important aspect of any Campaign, so that’s why we’ve added the ability for users to edit the HTML title, language, and language direction of their published campaigns. In addition, we’ve added a feature to the Code Widget so that the code can be placed in <head> and a few other places. 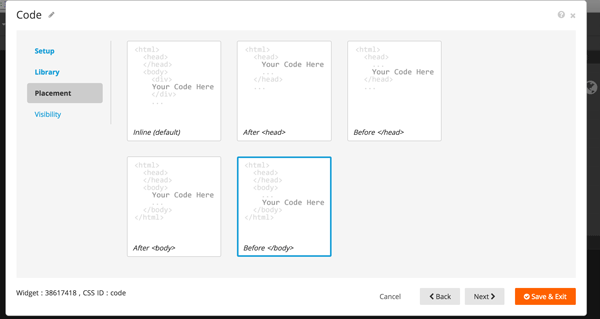 This opens up support for Google Tag Manager, many embed codes, meta tags, etc. 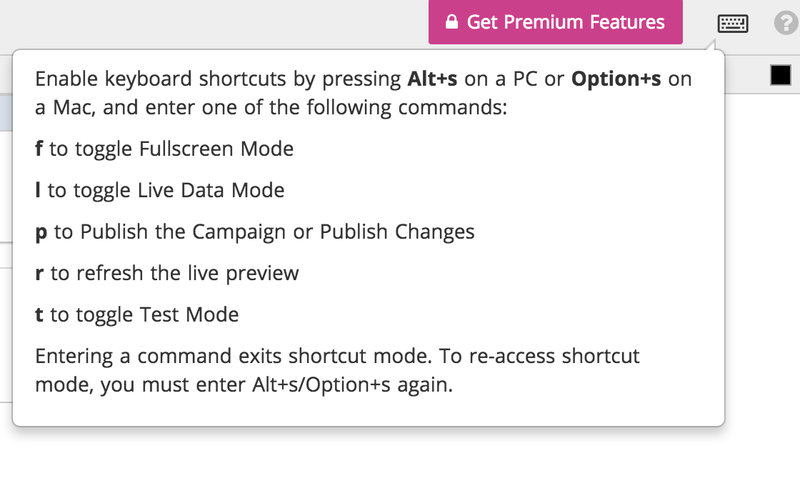 Everyone loves a good shortcut, which is why we’ve added hot key support for when you’re building a campaign. To enable hot keys while you’re in the designer, use Alt-s or Option-s. You can access the keyboard menu in the upper right corner of the designer for a complete list of hotkeys. If you’re showing off your Instagram freed on your marketing campaign you may want to include images with certain hashtags and/or exclude older images. 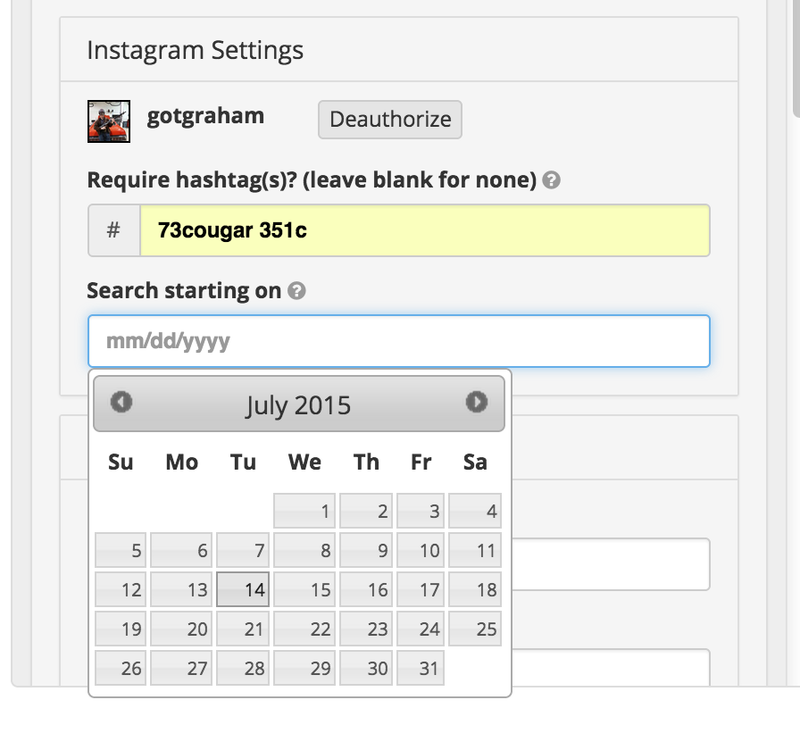 Both of these options are now available with our latest updates to the Instagram Widget. 1. We always use a search date if one is specified. 2. 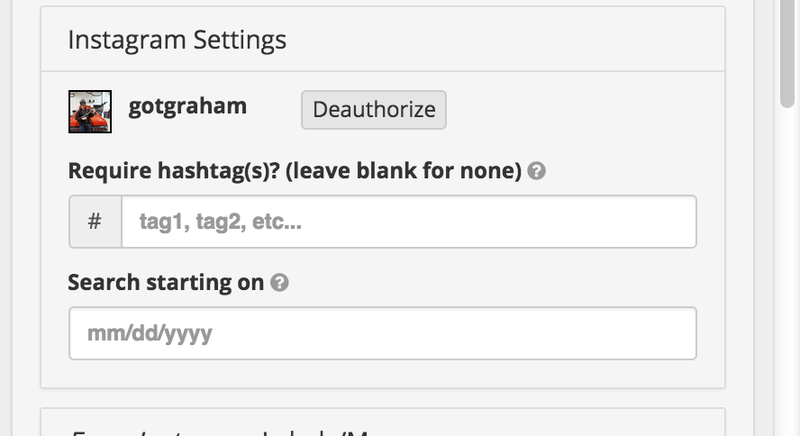 If there is a required hashtag(s) but there is no search date provided, we will automatically search back four weeks. 3. If there is not a required hashtag(s) or start date provided, we search back to beginning of time. We know that no one wants contest fraud when they’re running a promotion, so we continue to add different options to limit fraud as much as possible. 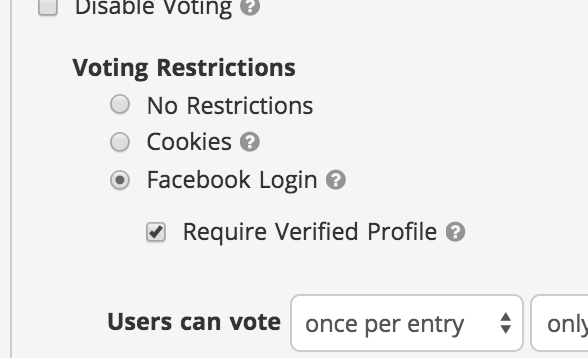 In our latest update, we’ve added the ability for businesses to require that a user has a verified Facebook profile in order to be able to cast their vote on your Campaign. This doesn’t mean that your promotion has to be hosted on Facebook in order to use this feature, instead it means that ShortStack will ask fans to Login to their Facebook account and then we’ll use that information to verify that they are a real person and not a fake account. Live training sessions give you a chance to learn from a ShortStack expert, see the platform in use, and ask your own questions during a Q&A period. Sessions run every Thursday at 11 AM Pacific Time, and cover a range of topics. Best of all, they’re completely free! Click here to learn more and sign up for a session. *These are some of our top updates but we’re always working to improve the platform. Keep an eye on our Change Log for our most recent updates!